A young woman in love with a man torn between his love for her and his incorrigible womanizing; one of his mistresses and her humbly faithful lover—these are the two couples whose story is told in this masterful novel. In a world in which lives are shaped by irrevocable choices and by fortuitous events, a world in which everything occurs but once, existence seems to lose its substance, its weight. 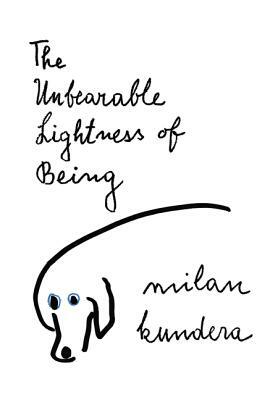 Hence, we feel "the unbearable lightness of being" not only as the consequence of our pristine actions but also in the public sphere, and the two inevitably intertwine.